 High quality ship horn MKT-75/800 made by Kockum Sonics. Pervasive sound with 800Hz high pitch. Suitable for small vessels from 20m up to 75m length. It's the high-pitched, almost shrill maritime air horn of Kockum's MKT-75 serie.